Rangana Herath is one of the most promising spinners in Sri Lankan cricket. However being part of an era where the legendary Muttiah Muralidaran reined supreme, opportunities did not come his way easy. . Herath started playing for Kurunegala Youth Cricket Club and Moors Sports Club at the age of 20. He was then picked in the home series against Australia in 1999 after a good showing in Sri Lanka A's tour to England. He debuted in the 2nd Test against Australia and combining with Murali, ripped through Australia's batting line-up. He played only two Tests till 2004, and during this period, played a number of games for Sri Lanka A. However, he made his Test comeback against Australia in Colombo and in 2004-05, picked up 29 wickets in 10 Tests at an decent average of 31.42. Unluckily, the selectors did not deem it good enough and he was thrown into wilderness till 2008. Rangana Herath is one of the most promising spinners in Sri Lankan cricket. However being part of an era where the legendary Muttiah Muralidaran reined supreme, opportunities did not come his way easy. 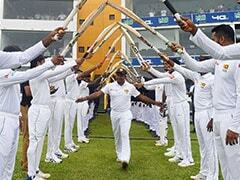 Herath started playing for Kurunegala Youth Cricket Club and Moors Sports Club at the age of 20. He was then picked in the home series against Australia in 1999 after a good showing in Sri Lanka A's tour to England. He debuted in the 2nd Test against Australia and combining with Murali, ripped through Australia's batting line-up. He played only two Tests till 2004, and during this period, played a number of games for Sri Lanka A. However, he made his Test comeback against Australia in Colombo and in 2004-05, picked up 29 wickets in 10 Tests at an decent average of 31.42. Unluckily, the selectors did not deem it good enough and he was thrown into wilderness till 2008. 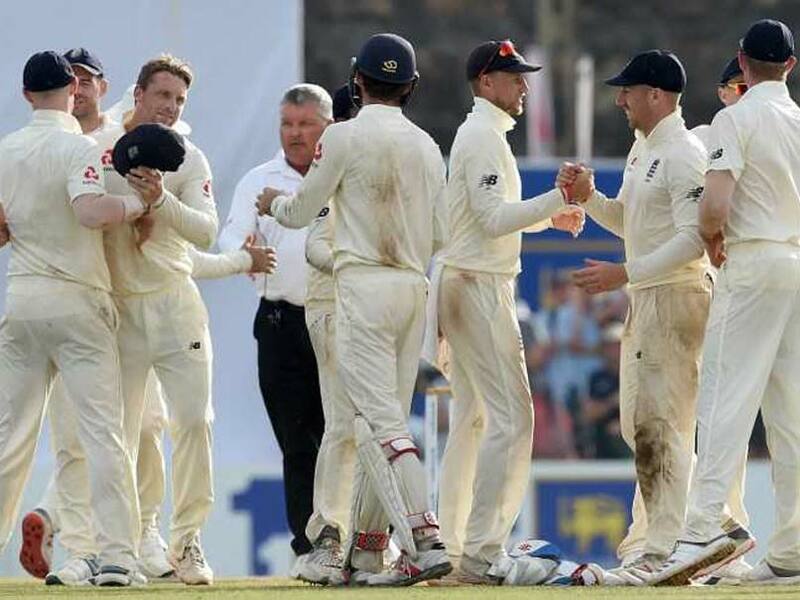 Herath made another strong comeback with a fantastic 2009 season taking 23 wickets and once Muralidaran retired, Sri Lanka kept him as their first-choice spinner. His heroics helped Sri Lanka pick their first Test win on South African soil and he went on to become the leading wicket-taker in Tests with 60 scalps in 2012. 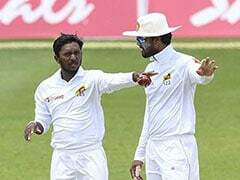 A slow left-armer, Herath is not a big turner of the ball and relies on flight and change in pace to outfox the batsman. He is a very accurate bowler and looks to attack at most times.